YOMA Solutions – who are we? 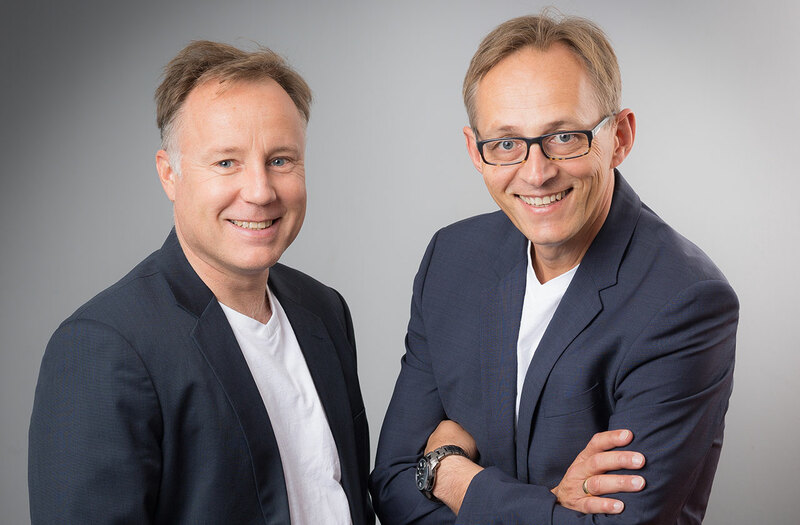 YOMA Solutions develops, optimizes, and digitizes innovative business processes for its customers in the German Lead Industry – Automotive. The key driver is “mobility solutions and digital fleet management” with many different process participants. 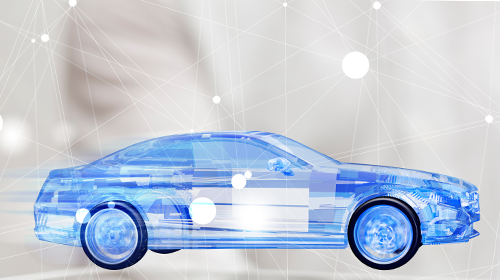 For efficient control of the detailed processes in the context of the life cycle of a vehicle, from vehicle infleeting up to defleeting, process participants are increasingly forced to move closer together. They have to exchange data, find solutions for process breaks and react quickly and flexibly to new customer requirements. This equally applies to all participants, such as car dealers, car banks, fleet management companies, leasing companies, car rental companies, and car manufacturers — and to various departments within these companies. In this environment, YOMA Solutions creates a connection between these process participants, takes over project management and the responsibility for the success of the process and system components, and also ensures transparency for all process participants via its own cloud systems. We use a modern architecture — we are fast, thorough and focused — an enjoy our work. YOMA combines StartUp sprit with many years of management experience of the founders. In this environment, we are looking for people who are passionate about customer needs and are enthusiastic and creative — never giving up their search for solutions. Founder with ideas for the customers. For over 20 years in the management of medium-sized companies. Responsible for sales, business development, and marketing. Founder with calmness for the control of the customer requirements. Active in the automotive industry for over 20 years. Responsible for customer service, software development, and project management. Please send us your application by mail. For further questions, just write us an email. The rights to the contents of this website are the YOMA Solution GmbH. All trademarks are of course the property of their respective owners.